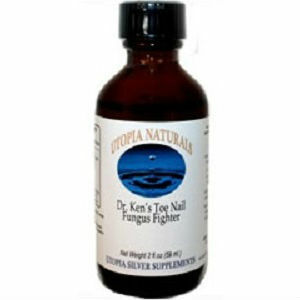 Many people think that nail fungus would be an easy thing to diagnose and treat. This is not the case, since it can actually be hard to tell and can get misdiagnosed. The more information you can give your doctor the more he or she can figure out what tests need to be run to find out what the problem is. Nail infections can be either bacterial or fungal. Onychomycosis, or fungal nail infection, is usually caused by a dermatophyte called Trichophyton rubrum. It could also be caused by Candida albicans, a yeast growth (also a fungus). 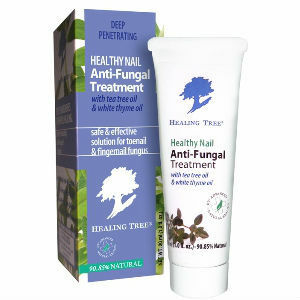 Treatments for these fungal infections depend on what type they are. 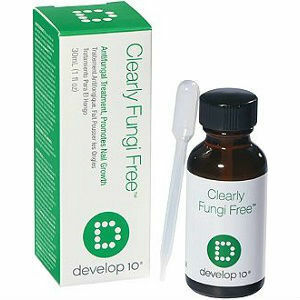 An infection caused by fungus should be treated with an antifungal. 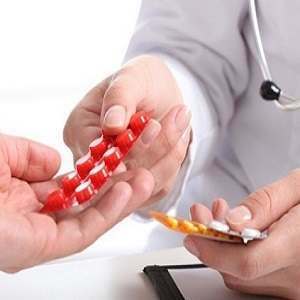 A bacterial infection should be treated with an antibiotic. Onychomycosis affects the nail bed (skin underneath the nail), nail plate (the hard surface that we refer to as the nail), or the skin around the nail. Onychomycosis is the cause for one third of skin infections and half of nail infections. The visual signs that you can see on the nail is the fungus. A white or yellowish crust appears on top of or embedded in the nail. This is the actual fungus growth. This appears in the streaks along the line of the nail (finger or toe) and sometimes at the cuticle (soft area at the base of the nail). 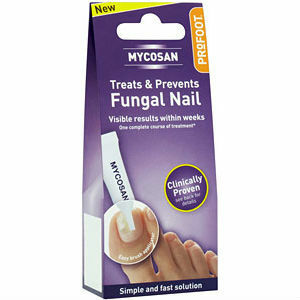 The fungus spreads and covers the entire nail surface, turning milky white or yellow. The fungus also causes the nail to become ridged and deformed. This happens when keratin is consumed by the dermatophytes and they spit out destructive waste. Fungus can get beneath the nail plate causing the nail bed to become irregular. This can make the nail plate become loose and fall off from the bumpy nail bed. If the nail fungus infection becomes severe, or contains Candida, the nail can become swollen and sensitive to the touch around the nail. The skin can spit out a thick ooze or pus and be very uncomfortable, even painful. This is a result of white blood cells rushing to the area to try and fight off infection. This is a sign that tells you and your doctor that something is wrong where the pus is located. Pus is a more common sign in bacterial infections. Your doctor should look for a bacterial infection over a fungal infection for this reason. To add to the confusion, there are diseases that mimic a nail fungus, including hallopeau acrodermatitis, lichen planus, nail bed psoriasis (which can occur in conjunction with fungal infection of the nail), nail bed melanoma, Reiter syndrome, yellow nail syndrome, onycholysis, and paronychia. There are a couple tests that may be necessary to determine the correct course of treatment. Different forms of onychomycosis require different samples from the affected area. The top of the nail can be scraped and the tip of the nail can be sampled in some cases. In some cases the entire nail will need to be removed entirely. This can be scary, but it helps by allowing the exposed nail bed to be treated. 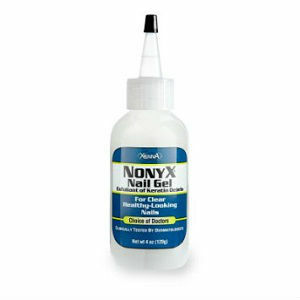 The nail-cultures test most commonly taken for onychomycosis is the potassium hydroxide wash, which allows for the use of a microscope to search for evidence of fungal growth or fungal culture in the sample. This sample is put in a petri dish where the environment is suitable for new growth, showing what kind of fungal infection it is. With the tests unlikely showing that it is positive for onychomycosis, the leftover nail sample is then pulverized and sent to a pathology lab for analysis. If it is determined that the infection is bacterial, it is sent for a bacterial culture. It is very important when dealing with a nail infection to find out what kind of infection it is, no matter what kind. These diseases are better looked at by a dermatologist to help rule out serious problems. The dermatologist also would know more about what to do about the infection.